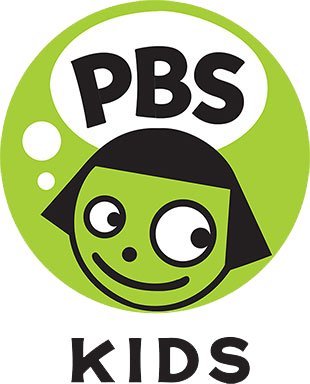 KMOS is a PBS member television station licensed to the University of Central Missouri. 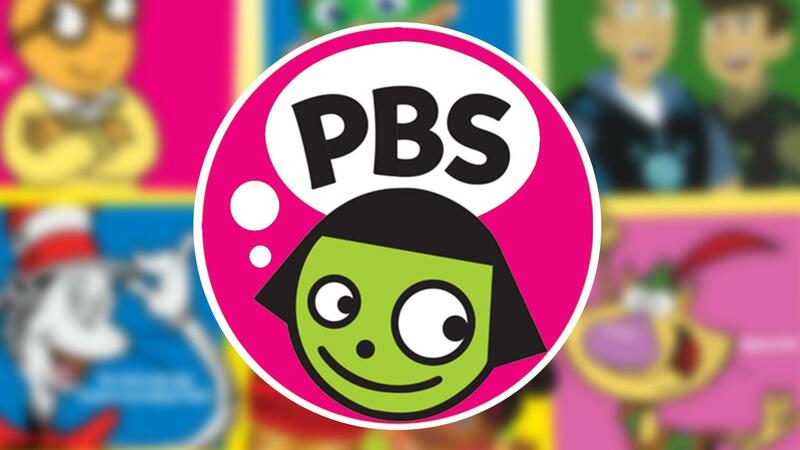 Since 1979 we have broadcast high-quality engaging, educational and entertaining programs to central Missouri. From the one channel broadcast 18 hours a day to four channels broadcast 24/7, KMOS is supported in the community through individual memberships and corporate support, by UCM as well as underlying support from all viewers like you.